A large strong storm that brought us rain on Saturday, was also responsible for 22 tornadoes in Illinois and a foot of snow in Nebraska. This is the largest outbreak for the month that was documented very well on social media. This image from Beardstown is from the prime location. I have photos and videos below. Our rain is moving out and we will end up with a warm day aiming for the lower 60s, after the fog burns off. A Dense Fog Advisory is in effect until 11 AM. The pattern will change mid week. Holding out for snow? The storm next weekend is still showing consistency for Saturday night and Sunday. More on that below as well. The tornado activity on December 1 was focused on central Illinois. The total of 22 references the reports. It is likely ,any were duplicates for the same tornadoes. It is important to note that despite how wild the weather this year has been, the tornado count is 239 below the 10 year average. 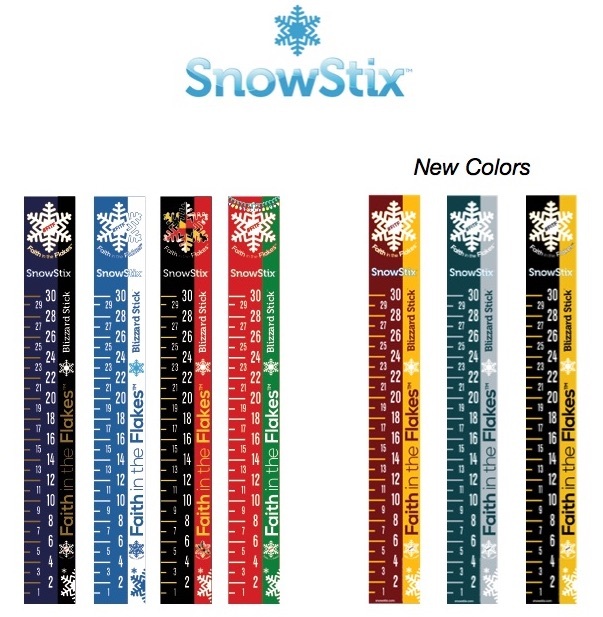 A portion of all proceeds for FITF and SnowStix goes to our nonprofit Just In Power Kids- providing FREE holistic care for kids in and post cancer treatment. That storm is still a complicated mess across the US. But the energy focus will shift to the southeast US today. Not all will reach the 60s, but we will get close. I still am not a fan of forecasts more than 1 week away, but we are now within 7 days. The potential snow makes is consistently showing up on the European and GFS Models. The most popular combo as a gift idea. 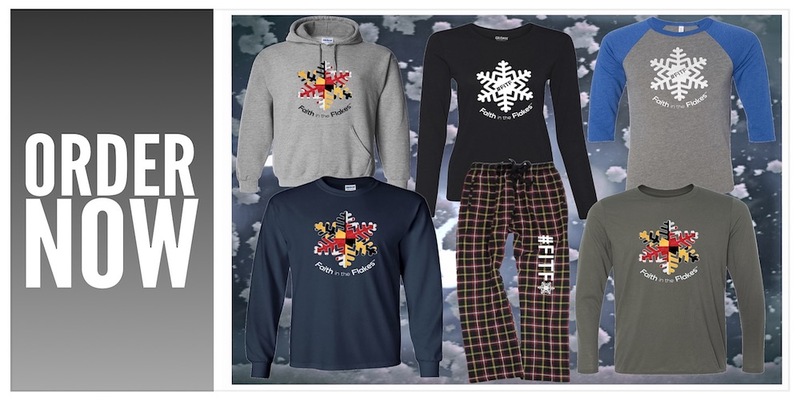 These Tees and hats go perfectly together, and grouping then will be discounted more than 10% off when ordered together. At this point, the timing appears to be late Saturday into Sunday. I still expect some wiggle room on this, so just keep next weekend in mind to possibly adjust your plans. The timing of the cold is is still on target. This is something that was a lock for the past two weeks, so December 5th will mark the pattern shift. The next weather event will be next weekend. Overall, the cold appears to hold. 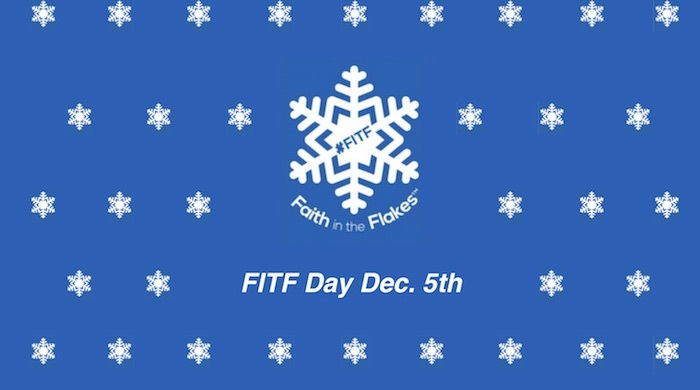 Gather your friends and co-workers: Wear your #FITF gear to honor and celebrate this unique calendar holiday. This is the date almost every day last decade marked the first snow of each winter season. I will have the history to show shortly.